Will bonus be an effective option to get the best out of employees? This article is a contribution from contribution is from AUSCompliance Training. 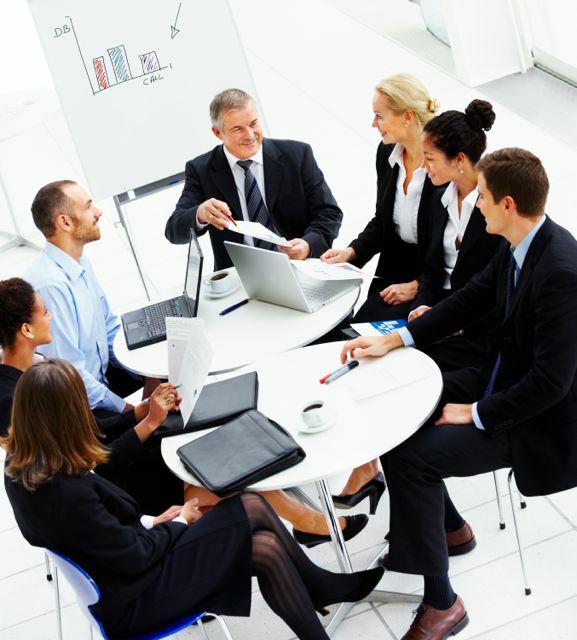 Managers and organizations all over the world, indulge in creating the best working environment that increases work performance and production levels in these organizations. The first and foremost task, to make employees more productive and efficient is, to motivate them. Motivation is what causes these employees to strive harder to accomplish the goals of the organization. A lot of motivation theories are present to help managers understand the nature of employees and understand the factors that motivate them. One of the most common used strategies to get the best out of employees is, to provide them with bonuses. Maslow’s hierarchy shows that once employees are given their basic salary, they are motivated to gain more. Thus, providing bonuses will help motivate them. However, it is essential to use the bonus strategy effectively in order to make employees work better. When providing bonuses to employees, the first thing to do is to attach a task with the bonus, so that employees strive harder to achieve the goal so that the incentive will drive them to move on from completing one task to another. This could be done for example by adopting a strategy that says “$1000 bonus for increasing cliental base by 2%”. Bonuses must be realistic in order to achieve the best out of employees. It is a wrong step to stretch bonuses too high as it is possible that employees will find it difficult to garner those bonuses, and this in return will not motivate them, but would rather de-motivate them, and cause your strategy to fail. The bonuses should be paid promptly on time so as to make sure that employees can develop a connection with the bonus, and in return, a loyalty with the organization. A bonus that is given on time enhances the image of the organization and enhances organizational commitment. Managers and organizations should have a clear plan for the bonus provision if they wish to motivate employees to their best potential. A weak plan may indeed de-motivate employees and drive them further away from the organization, causing problems for the manager and an increase in employee turnover and employee absentee’s rate. Bonuses can help employees to be faithful to the organization as they will be provided with the additional incentive of working with the organization, by reducing the opportunity cost of working in the organization. Bonuses are an effective strategy to drive employees to the achieve goals of the organization. garner no positive effect for the business. Learn more about AUSCompliance Training.